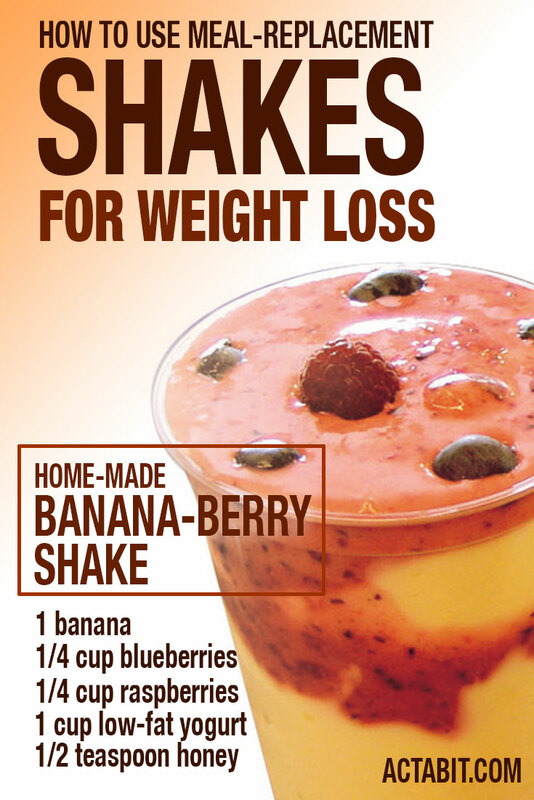 Swapping your breakfast or lunch for a meal replacement shake can help you lose weight. Here’s what you need to know about how to use meal replacement shakes for weight loss. Check the top 5 easy protein shake recipes to gain muscle, for both women and men. 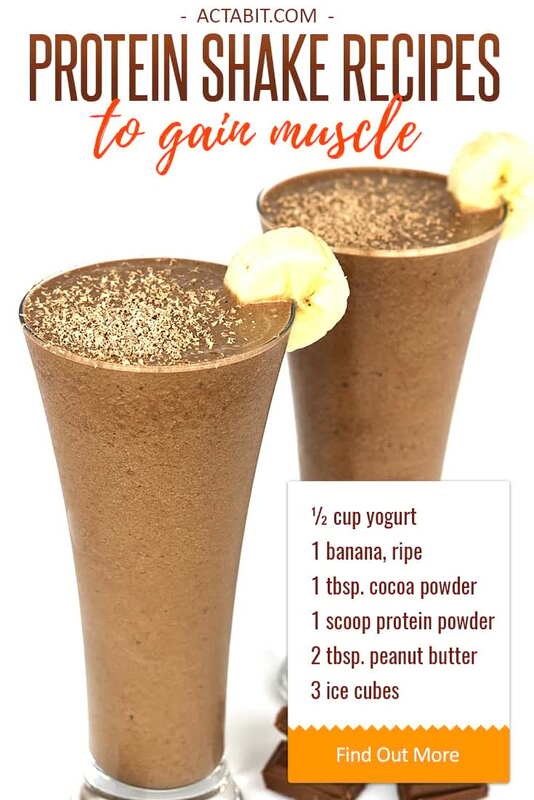 These homemade protein shakes blend Greek yogurt, almond milk, peanut butter, whey protein powder, fruit, and ice, creating a healthy and delicious meal in a glass. These healthy shakes are packed with the nutrients you need to gain muscle: protein, vitamins and minerals. Protein shakes are great to drink before or after a workout or for meal replacement. These easy milkshake recipes keep it simple with just 3 ingredients. 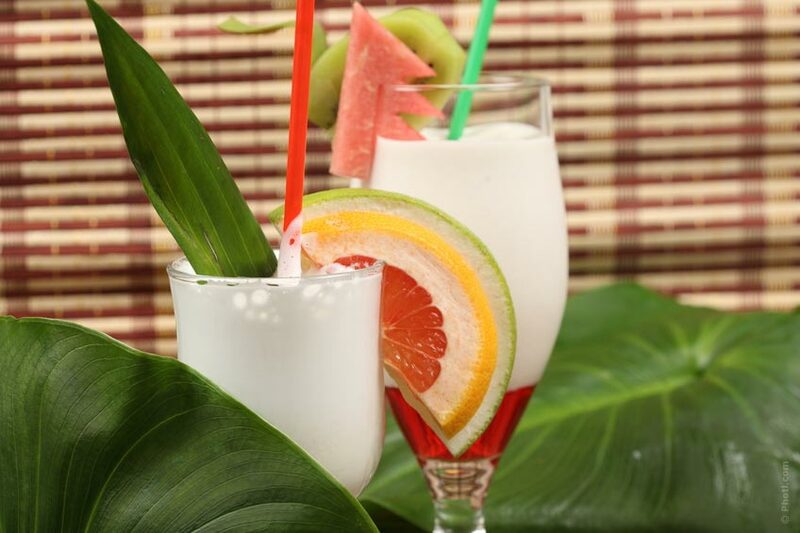 Cool and creamy milkshake makes a delicious dessert. Make milkshakes in under a minute.